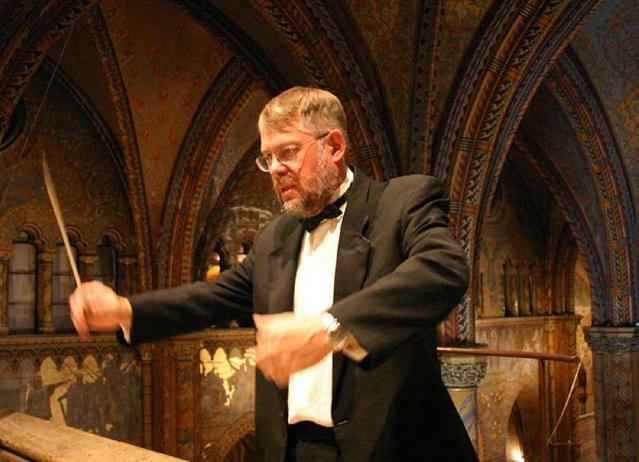 Peter Dent is in his 9th season as the conductor of the Newcombe Singers. He enjoys programming interesting works which satisfy the singers and have broad audience appeal. This Christmas, the choir’s concert will include works by Francis Poulenc, Beethoven, and Charles Villiers Stanford. Peter was formerly the director of the EKOOS Vocal Ensemble of Sooke. Presently he also directs the Arion Male choir of Victoria, Canada’s oldest continually-operating male voice choir. In addition he is the artistic director of three musical travel programmes for singers: MUSICA SEMPER VIVA, classical music singing centered in Central Europe, SOUNDS LIKE HEAVEN, folk and pop singing in Cuba; and through Distinguished Concerts International of New York performing in Carnegie Hall or Lincoln Centre. These programmes recruit singers from many regions of Canada to form a non-auditioned choir in the host country, rehearsing for a short period and then giving performances. Dent’s overall goal is to create a positive and nurturing climate which allows all singers to maximize their aesthetic sense of achievement and enjoyment that only group singing can provide. In an International choral competition in 2002, the Pacific Singers which he founded in 1999 received the highest mark awarded in the Adult Mixed Voice Choir category in the annual Prague Folk Music Festival. He has been a guest juror in international choral competitions in that city in both 2004 and 2007. He is comfortable conducting a variety of musical genres and styles. Dent has a Master of Education degree from the University of British Columbia where he studied Choral Conducting with James Fankhauser and Arranging with Fred Stride. He is the composer of two major choral works: A Jazz Mass – 1993 and A Canadian Requiem – 2003. The Newcombe Singers performed this Requiem last spring. Several of his compositions have been performed by Canadian Choirs. Recent compositions include EVERYONE SANG dedicated to the Arion Male Voice Choir and THE LOST LAGOON written in celebration of the 50th anniversary of the Newcombe Singers in 2017. Peter Dent is also a jazz pianist. He has recorded several CDs working with some of Canada’s most celebrated sidemen. He has played in many different venues throughout the world. Recent venues include the Ungelt Jazz Club of Prague, The Charlie White Theatre in Sidney, Delta Ocean Pointe in Victoria, The Hotel Grande Pacific and First Metropolitan United church. 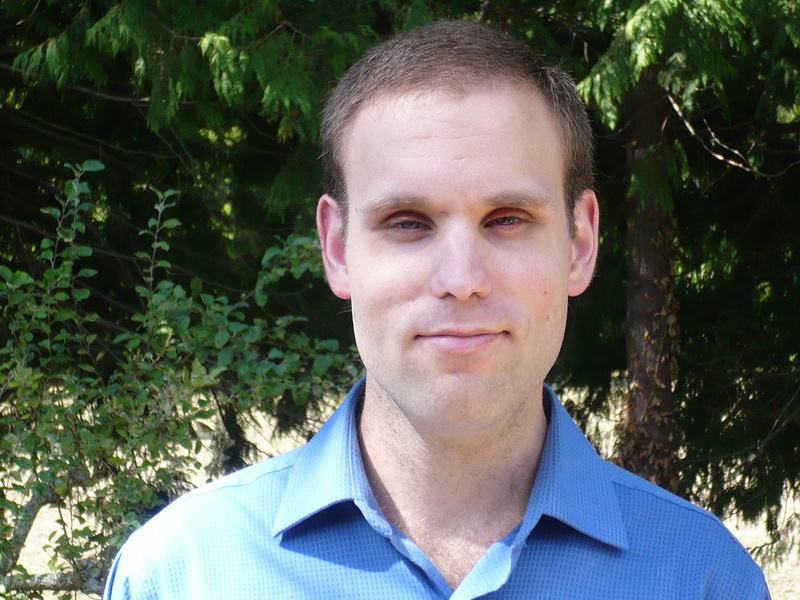 Robert Dukarm, a native of Victoria, is a piano accompanist, organist,and violinist. He studied collaborative piano and violin at the Victoria Conservatory of Music and graduated from Victoria University as a music major specializing in violin. auditions, and has worked with local choirs as a rehearsal pianist and accompanist. Currently he is organist at St. John the Evangelist Church. Robert also plays the violin in a 4 piece jazz band called Swingsation. He occasionally plays organ recitals and jazz gigs on the violin.